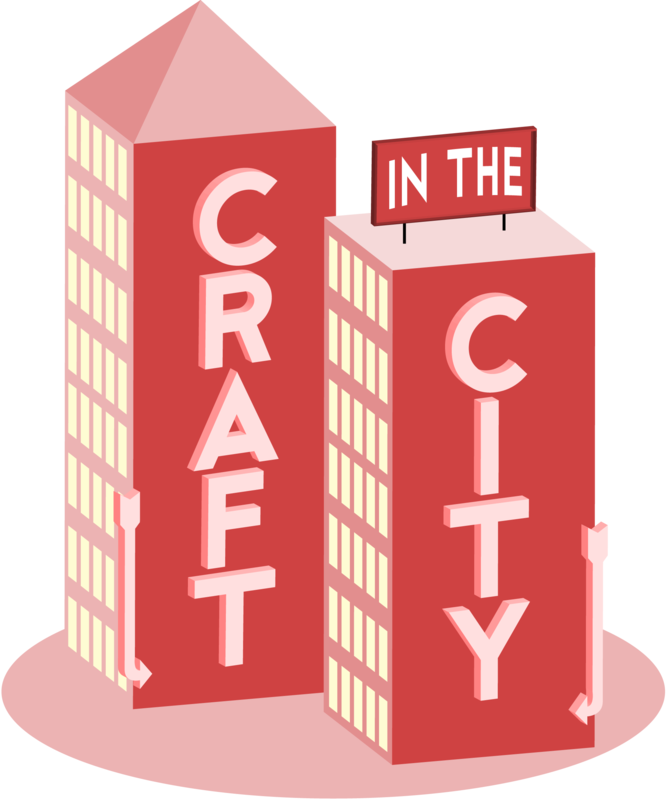 Take a trip on The London Eye in #CraftInTheCity and make your own DIY terrarium inspired by the ride. Originally named the Millennium Wheel after opening in 2000, The London Eye is a must-see attraction when visiting the city. 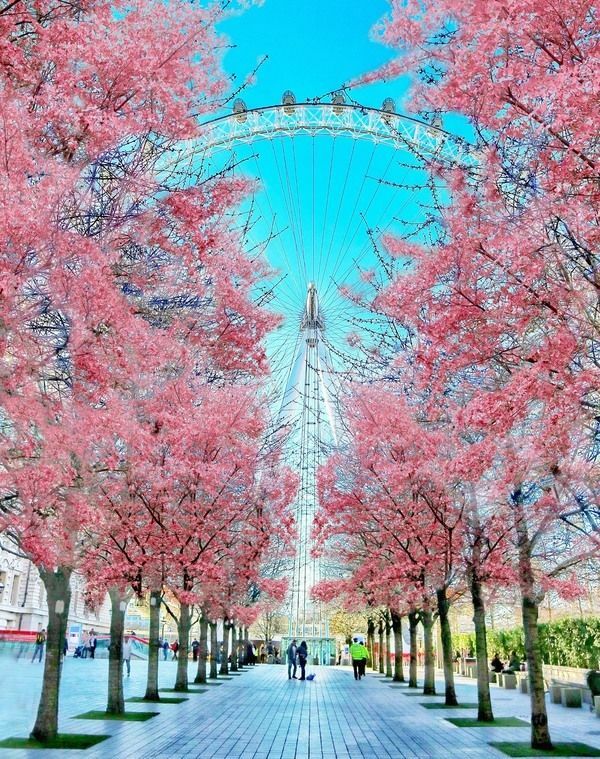 Located strategically on the Southbank in between Embankment and Westminster, the 443 feet wheel offers panoramic views over London, making it one of the best and easiest ways to sightsee with a birds eye view. The wheel is constantly turning, so you have to board quite quickly, but the ride is smooth once your own and takes around 30 minutes to make a full rotation. The pods were a lot bigger than I'd expected and they limited the number of guests in each, giving us plenty of space to move around and check out the view from each side. As the wheel begins to move away, you start to rise over the Houses Of Parliament up to Big Ben on your left while the Southbank shrinks away below you on the right. Keep an eye out for landmarks including Big Ben, St Paul's Cathedral, BT Tower and The Shard. The people and buses below begin to look like toys the higher you get. As the wheel reaches the top, you get an amazing 360 degree view of the city and if it's clear, you can see up to 25 miles away. The ride was the perfect duration, giving us enough time to admire the view and take all the photos we wanted.